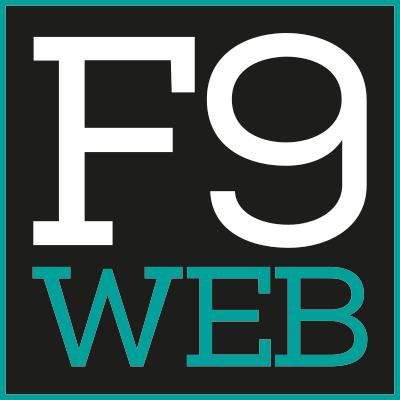 Conversion Optimised Web Design & Development - F9 Web Ltd. Turning visitors into customers (Conversion Rate Optimisation) is at the forefront of everything we do for you... so your site won't sit there gathering dust! Instead, your website will work for your business. We devise the best combination of techniques, software and creative coding to build a website that meets your commercial goals. We believe websites should pay for themselves by providing a positive return on investment, as soon as possible. By understanding your business goals, we create objectives for your website. This way, web, design and copy move your business forwards, to achieve your goals. You'll receive regular advice on the way visitors use your website over time. Meaning, we can shape a website that meets visitors' needs. Working with large agencies throughout the UK, I'm available for hire, (on a white label basis if required), for a range of freelance & contract development work. I specialise in Laravel Development (my current framework of choice), API development, large scale bespoke systems & legacy systems. I'm flexible & can work using any CMS/framework that you're using now. I have a strong background in frontend development & its impact upon the final product. Some projects I've worked on recently include a large scale assessment system used by company employees worldwide, a bespoke HR system, modernising a very large legacy CRM and creating a bespoke property management portal for an estate agents. Ready to make your website work for your business?